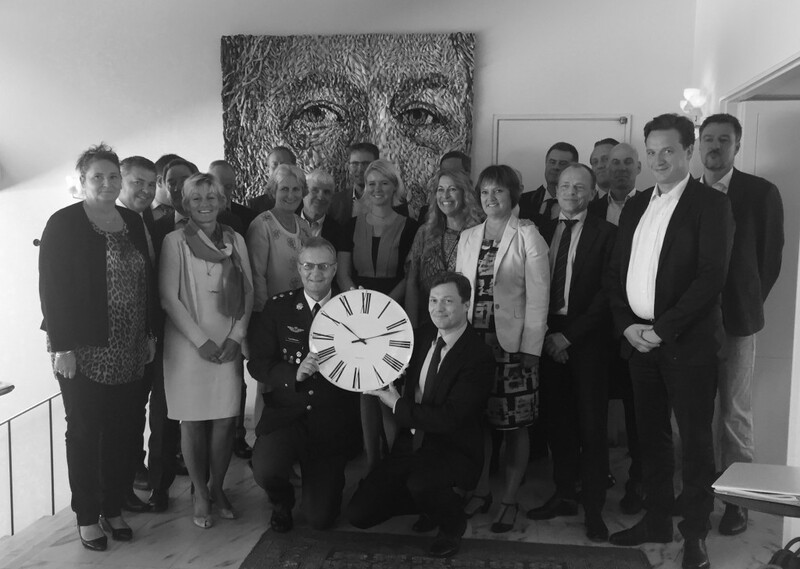 On September 14 our top executive governance program was kindly hosted by Danish Embassy in Washington D.C. The visit was part of the LinKS@Wharton program, which took place between 13-18 September 2015. It was an honour and a pleasure to be welcomed by such an exclusive host. Read more about our day at the Danish Embassy on the Embassy’s website or in the pdf attached.